With over a billion websites on the web today, it takes a lot to stand out. You have a few seconds to convince your visitor to remain on your website. Our agency thrive on creative unique and beautiful visual representation that engage your target market, position you as an industry expert, and convert more traffic into sales. 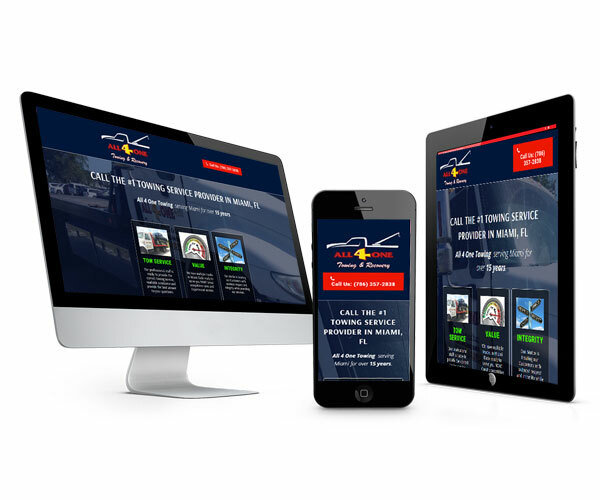 Starting a business is hard enough so let us design and develop your website so you can focus on what you do best. There are many DIY website builders out there, but they lack finesse and personality. 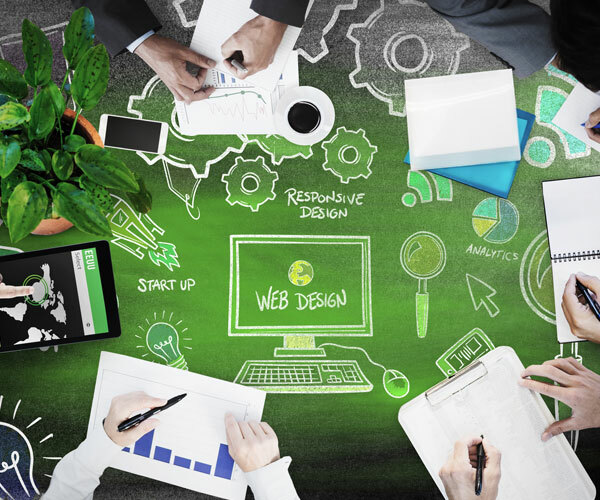 We are devoted to creating amazing user experiences by designing stunning and unique websites that engage your audience and that not only reflects your company’s vision but delivers solid conversions. QAWDS is a local creative independent web design agency, working out of Kendall, Miami, who are dedicated in creating custom responsive WordPress websites. Most importantly, we are passionate about building functional, beautiful responsive WordPress websites for startups and small businesses that drive more traffic and convert more visitors into customers. From the moment we meet and start talking about your project, you’ll see the difference between us and the rest of the web design agencies. Above all, we’ll listen to you, guide you, learn everything we can about your vision and your work to make sure we reflect your idea on the website, your new on line home. We’ll work hard to surpass your expectations. We do not work with templates, we’ll create something unique that makes you stand out from your competition. If you haven’t already registered your domain we can provide that for you, or you can use your own. The daily data backup service is one of the most important features to have when choosing a web hosting provider. We will design (not print) your business card that compliment your website and your work if don’t have one already. Every web design with us (except E-commerce) includes 1 year of free hosting (if don’t have your own), and Maintenance. Have a project to discus? We're here to help.